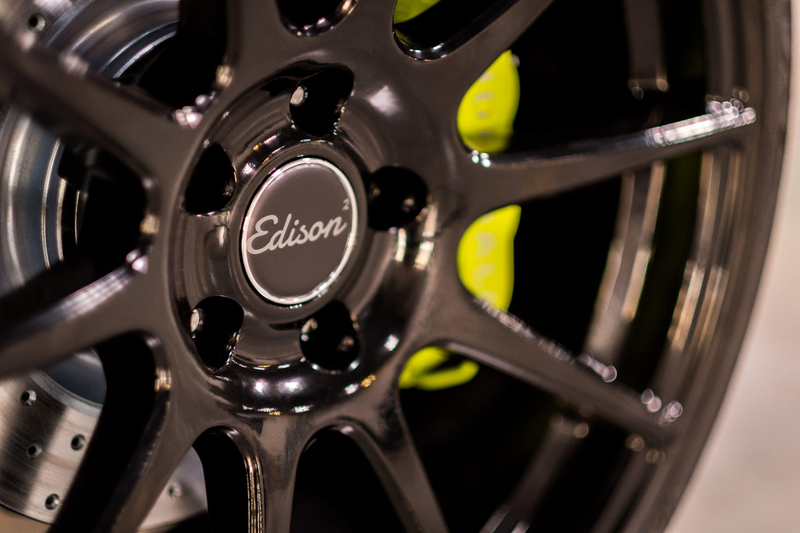 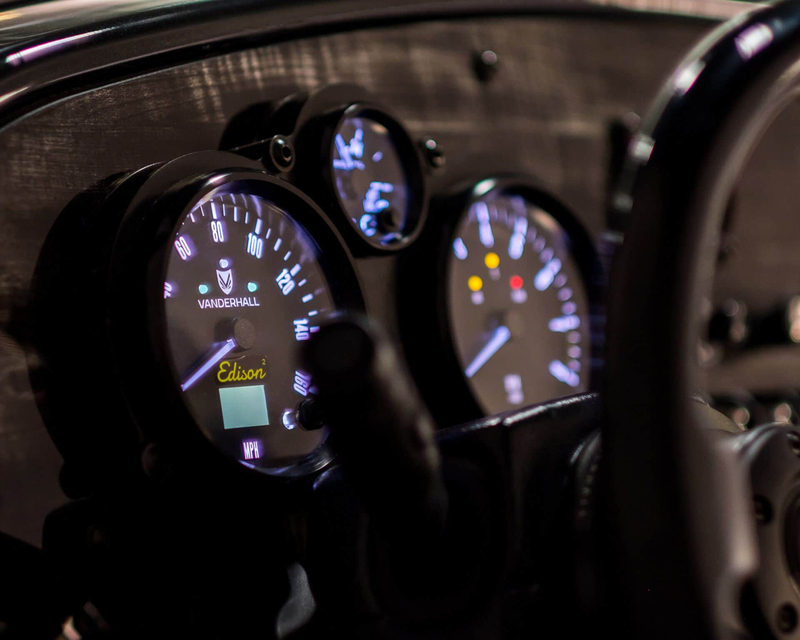 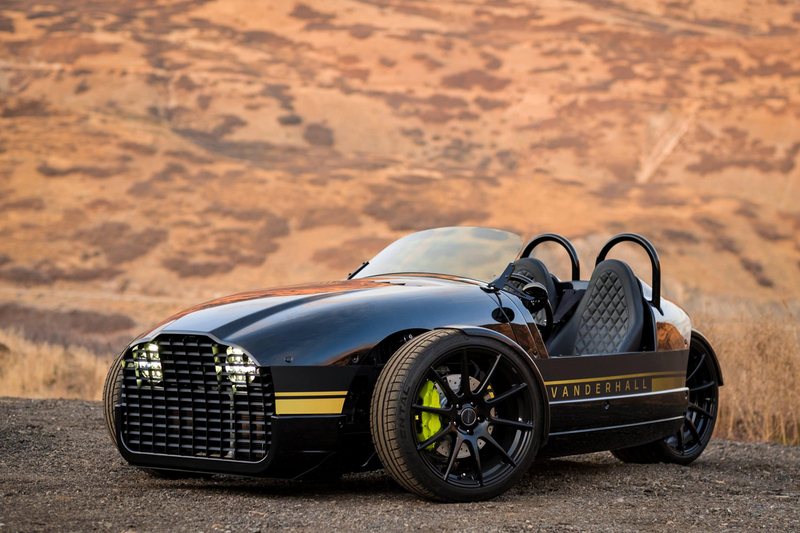 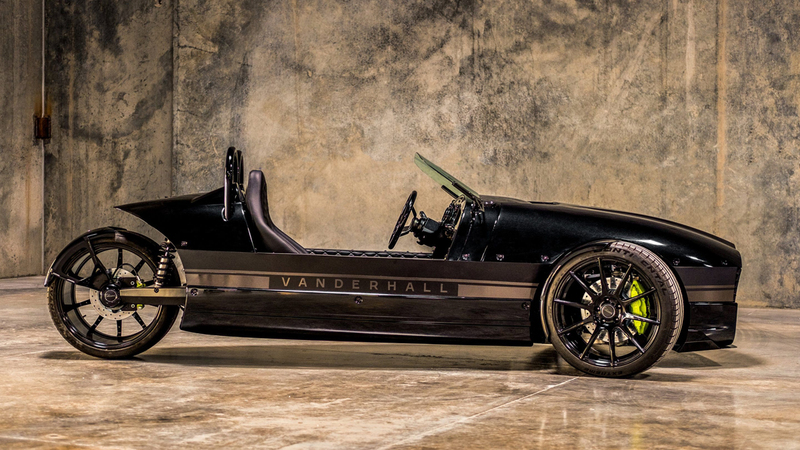 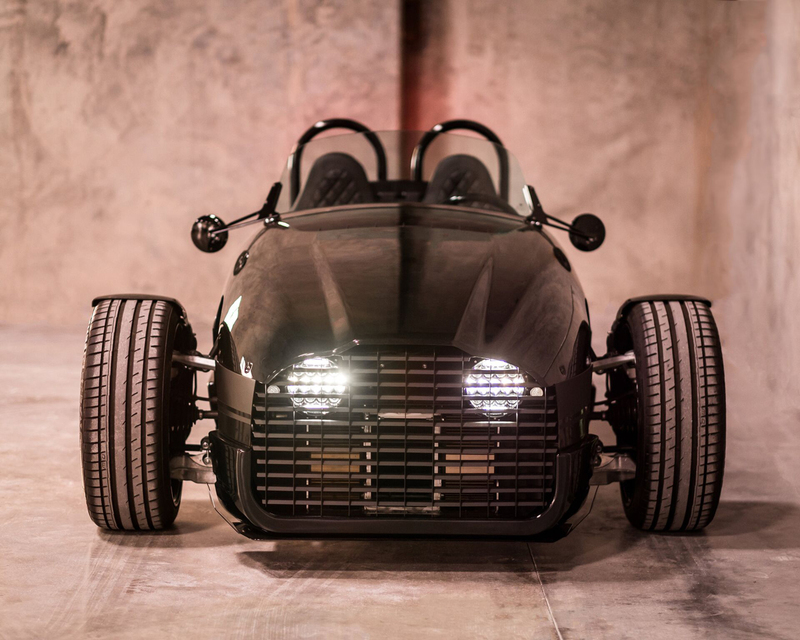 Vanderhall’s Edison electric three-wheeler debuted at the 2018 CES with a full spec sheet. 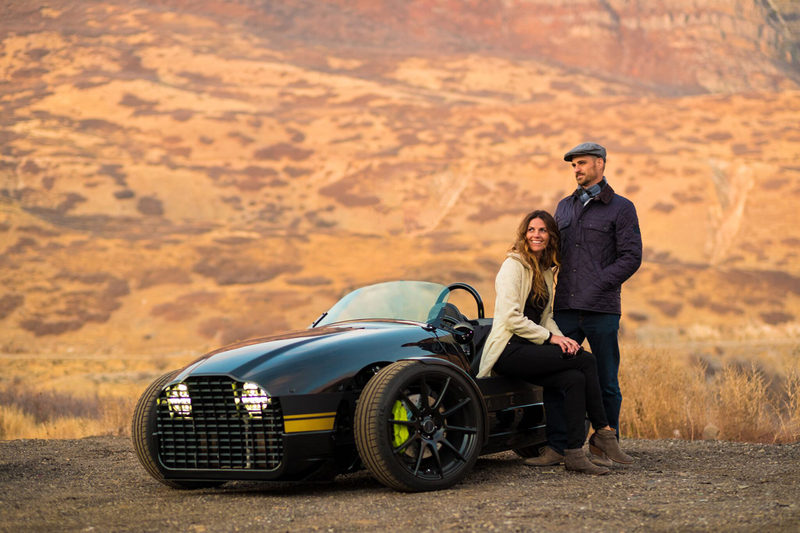 The performance-oriented two-seater is driven by two AC motors driving the front wheels, making for a 4-second sprint to 60 MPH and a range of around 200 miles. 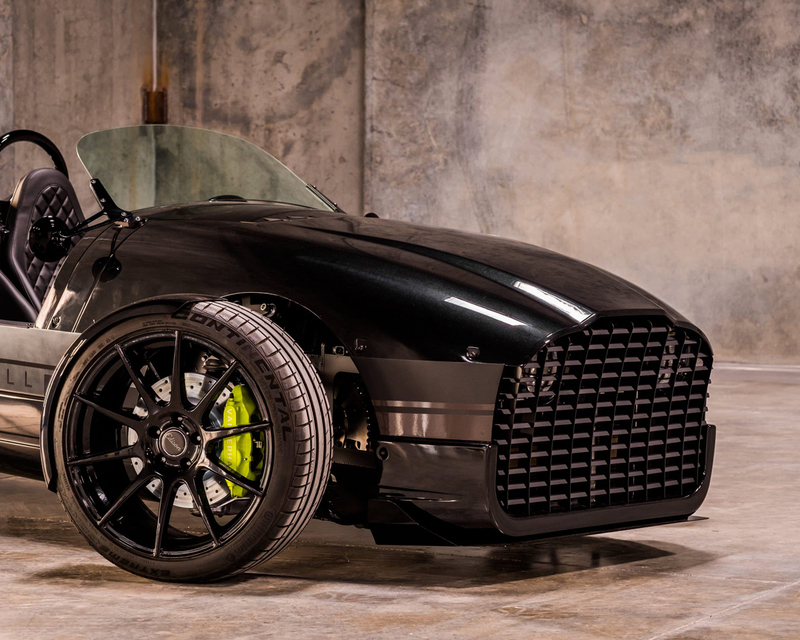 The aluminum frame is wrapped in an attractive ABS composite body with recessed headlights and a very Aston Martin-esque grill shape. 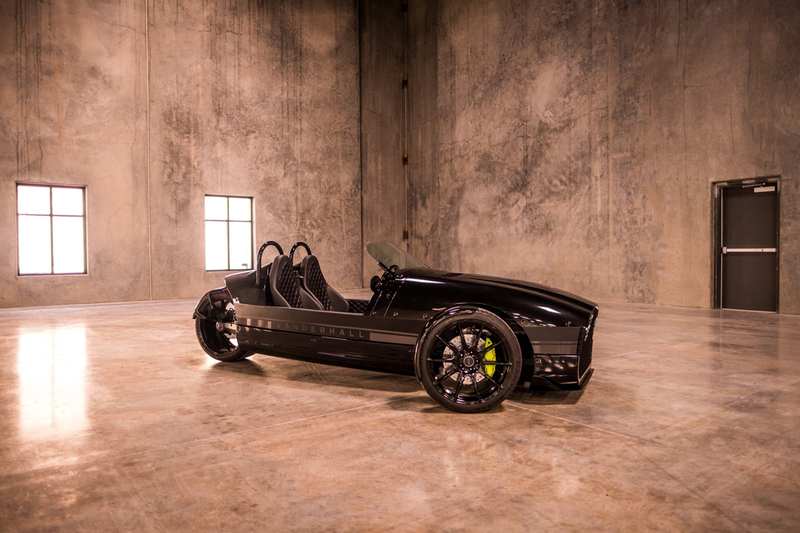 The Edison is available for order now, with deliveries scheduled to begin in the second quarter of 2018. 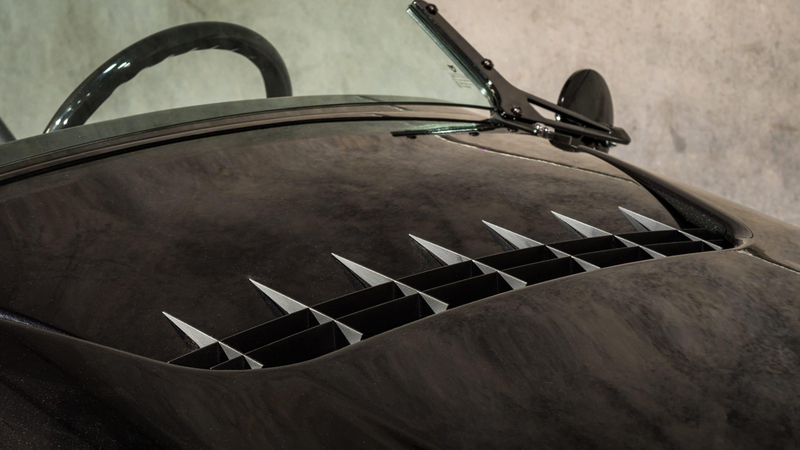 If you like beautiful cars – check other our post: 10 Most Expensive Cars in the World.